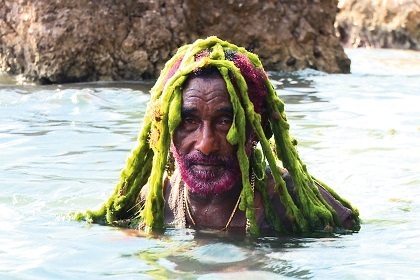 A fairy tale documentary about the legendary Lee Scratch Perry. It is a mind-blowing encounter with the inventor of reggae and dub, the mentor of Bob Marley and as such one of the most influential musicians of the 20th century. 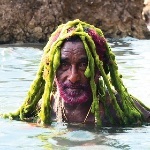 The movie is a humorous adventure of epic dimensions with amazing animation scenes illustrating Lee Perry's spiritual world. It can be seen as a guide for how to change the world with music – with a positive attitude, mind set or, as Lee Perry calls it: vibration.